Posted October 17, 2018 by Josette Farrell in News. 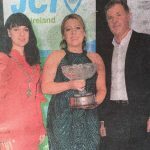 As part of the National JCI Conference held in Galway at the weekend, Lackagh-based artist Asling Kearney Burke became just the second female in the twenty year history of the awards to take the Galway JCI Entrepreneur of the Year award. 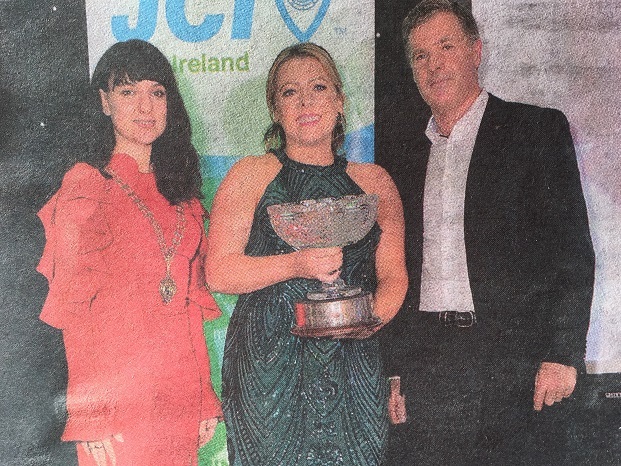 It was a tremendous honour for Aisling and her hardworking team who run the highly successful Paintclub to have taken the top prize against what has been traditionally dominated by male entrepreneurs. 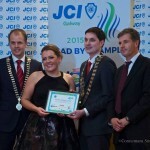 Back in 2015, Aisling Kearney Burke was the only female award winner as she captured third prize in the Galway JCI Entrepreneur of the Year awards for her work with Beechmount Art Studio, which is still going strong in Lackagh. But is is her new company Paintclub which helped secure the award which has given thousands of budding artists tremendous enjoyment in Paintclubs throughout the country. The idea of bringing painting into a bar or social scene, never mind having people drink while they were doing a painting, was regarded as a wild idea at the start, but Aisling and her team have proved that even a wild idea can become hugely popular. 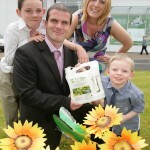 Three years in, Paintclub have teams of experienced, qualified artists across Leinster, Munster and Connacht working on the Paintclub programme and the company pride themselves on partnering with exceptional venues, who want people to enjoy their Paintclub and most importantly, have fun on the night as well. 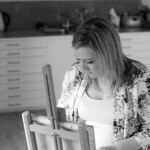 Aisling and her Paintclub teams work hard to bring new and original paintings with a uniquely Irish theme because they are a 100% Irish owned company who want to bring a creative experience that sometimes adds a little bit of Irish devilment. 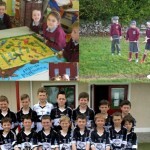 Aisling Kearney Burke who is a past pupil of Lackagh National School and went on to further her education in Athenry Vocational School, Galway Technical Institute and the Limerick College of Art and Design, before returning to live in Lackagh in 2007. In recent times they commenced monthly events at the prestigious Carton House, outside Maynooth in Co. Kildare and have hosted many corporate events for leading companies throughout the country. 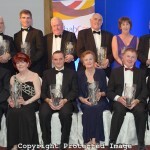 The people of the area warmly congratulate Aisling Kearney Burke on her achievement and wish her continued success.